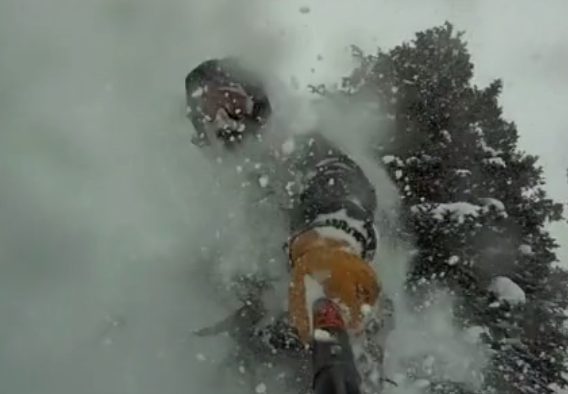 Kyle Jones of Cold Smoke Splitboards went out on Christmas Eve for some backcountry pow and he found some. This quick 2 minute edit provides a short glimpse into the sheer joy you can experience on pow days. You can read about Cold Smoke Splitboard’s recent collaboration with Romp Skis here. large from Kyle Jones on Vimeo.